I hope you kids are ready to fall in love with Warcraft: a film based on the video games renowned for its epic landscapes, awe-inspiring battles and enthralling heroes! I hope so because I want to drink your tears when you see this smouldering wreck of a film. 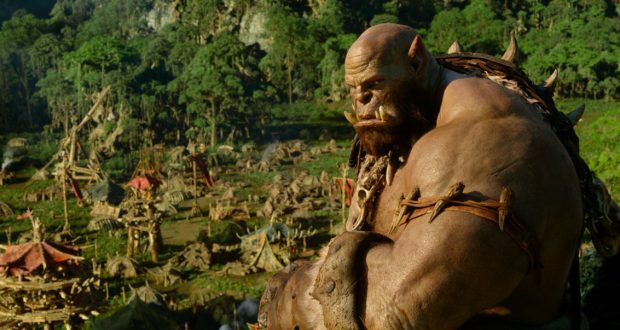 Many of the critics laying into this film have a frankly disdainful view of the existing property and a rather limited understanding of it at that (some of them seem to have gathered that World of Warcraft is a ‘thing’). But do not let some of the unreasonable flak delude you. This ain’t good. Laughably so at times. I have an above average knowledge of the Warcraft universe compared to a layman. I’ve clocked up some hours in Warcraft III and know some of the content and lore for the MMORPG but I am no veteran of this franchise. I feel that gives me some ground to come at this new film (confusingly titled Warcraft: The Beginning in some regions because they expected people to think it was a conclusion to the story, perhaps?) but without the rabid investment of the fanatics. Though I also think this venture into cinema is misguided from the off. Allow me to stoke the flames of geek controversy and say that there isn’t that much interesting or unique about the Warcraft universe as a story entity. It is fantasy generic carried through by a charming cartoonish style and by the fact that the story is rendered well in its form as a game. I’m sure someone can wax lyrical about how Garrosh Hellscream and Thrall have a deep and labyrinthine relationship but the content never surmounts being a mess of silly names going through random plot twists empowered by weakly defined magical constraints. The Warcraft games at their best work because the story essentially acts in service to great and innovative gameplay. Without that immersive agency, I fail to see how this film had a hope of standing up. Is it fair for me to consign this to the failure from the off? No, not at all – one must always be prepared to be surprised. Warcraft had a perfect opportunity to overturn my expectations and show that this lore had legs. It botched it. Quite spectacularly. Maybe there is a good film to be made from this stuff but this was not it. 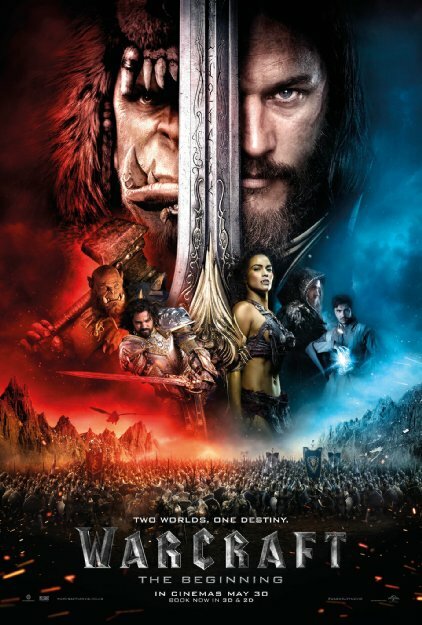 The movie follows the plot of the first game where the hulking orcs flee their home world to settle in a new world of Azeroth. To get any further into the gibberish of the plot would be a waste of time and web space. I will lay off for a moment and say that the film is not without some merit. 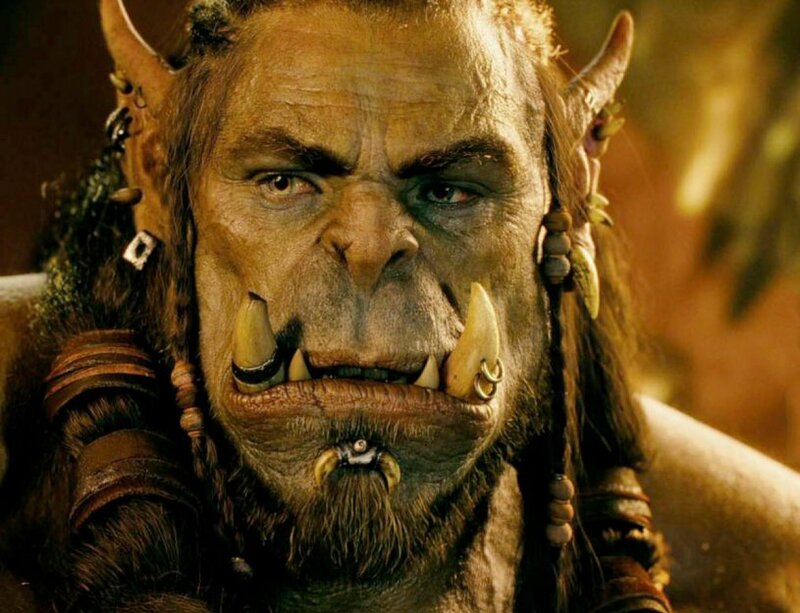 The film opens with the orc chieftain Durotan and his wife Draka, and these two along with some of the supporting orcs like Orgrim Doomhammer easily offer the most compelling performances of the film. But the moment we switch from orcs to humans, the problems become all too apparent. 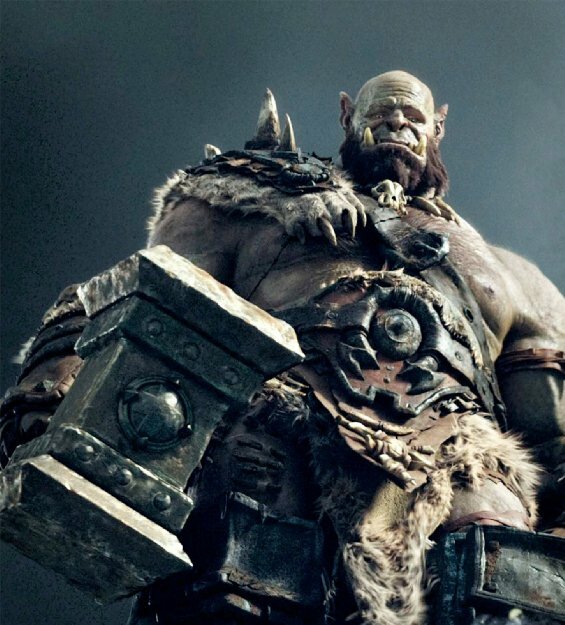 Whereas the cartoonish style of the games has been rendered well for the CGI-dominated orcs, the production did not rein in the design for the human armour and costumes. Yes, the soldiers of Stormwind have their distinctive giant pauldrons and thick swords – and they look ridiculous. The entirety of the live action cast appears to have been clothed by a third-rate cosplayer. Dominic Cooper as King Llane almost takes the cake with his ridiculous armour that makes him look like a budget Power Ranger, but all must bow before Ben Foster as Medivh the Guardian who has reached the crowning achievement of looking like a rejected puppet from Dark Crystal for much of the film. As we dart from human to orc narratives, the directorial styles don’t gel at all. The orc sequences have some movement and dynamism from the camera, often taking in sweeping panoramas of the orc battle camps; the humans tend to be shot in flat angles with ropey stage lighting on Styrofoam sets. I cannot believe that this was directed by one entity rather than a series of studio hacks, let alone the director of Moon. The editing of the two halves is so drastically different and frankly amateurish that I assume this must have been rushed to produce a print. Whoever cut the scenes in Stormwind had evidently never heard of transition and bridging techniques. I’d like to stick to the opening scene for the two races to demonstrate everything wrong with the film. In the first ten minutes of meeting the orcs I know that Durotan is chieftain of the Frostwolf clan, he is expecting a son with his mate Draka, he has a loyal retainer called Orgrim and he is concerned about the loss of tradition in his people as they fall under the sway of the warlock Gul’dan who practises twisted Fel magic. That information is parsed out rather well for a dense set-up and by keeping things unified at the staging ground for the orc expedition to Azeroth, it doesn’t overstretch the audience. For the humans, or ‘exposition monkeys’ as they should be more accurately called, we dart about four locations, only one of them relevant to the plot, to learn about all the magic and macguffins that will allow for the progression of the plot. The film immediately compromises itself by giving cameos to extraneous details that could only be there to humour diehard WoW fans: why else are places like Ironforge and Goldshire featured at all? In this pointlessly sprawling segment, which does nothing to imbue a value or association to these lifeless CGI backgrounds, we are introduced to such dazzling figures as Sir Anduin Lothar the Charmless Wonder, wizard Khadgar the Generic, and King Llane the Bland. We hop about to be told of a super powerful wizard called the Guardian who needs to explain Fel magic to the protagonists at Khadgar’s insistence despite the fact the film makes clear that Khadgar knows what this is and is perfectly capable of the expositing himself. Whereas the orcs start off with character focus, setting up a series of interpersonal relationships that launch into the main event of the invasion, the exposition monkey opening presumes an innate interest in the baffling background. No characters are shown having qualities worthy of interest. I have no reason to care for the fate of Azeroth, as far as I can see it’s a green screen interspersed with some badly draped sound stages. You really appreciate how much effort Peter Jackson put into making the audience care about the Shire after seeing this. And it’s all downhill from here. Although Durotan and his crew do remain some watermark of quality in the film, they become sidelined to an arbitrary plot ever spiralling downward into incomprehensibility with the mystical gobbledygook. The magic is not merely nonsensical but also hilariously poorly rendered. Like the editing, I expect this was a rush job. I was in stitches when people with glowing eyes turned up, they were so poorly done. The lifeless (and bloodless) combat rarely has any weight to it and, more generally, conflict in the film on any level lacks scale. At one point a character despairs that they have lost 18 legions. Have they?! How puny are their legions? When did this happen? How many men do you have left? You seem to be mustering a fair few for the end fight scene. The attempts at emotive arcs for the monkeys are laughable. The dead flat tone with which some of these planks emote is approaching Troll 2 levels of disinterest. Friendships, romances and tension spring up randomly and without warning only to disappear again. I think there was meant to be a sort of buddy-angle between Anduin and Khadgar but the filmmakers don’t seem to have grasped that you need to establish a rapport for this to work between the two. 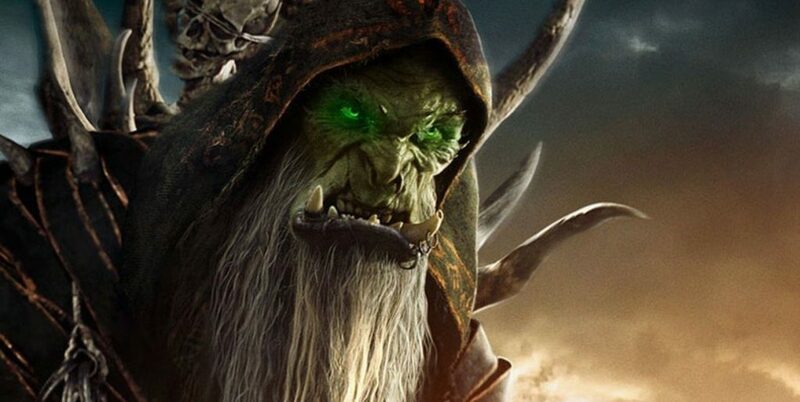 I genuinely found more humanity in the mutated orc necromancer Gul’dan – he at least demonstrably had ambition as a consistent character trait. I don’t really understand why I should care about this conflict – no one else seems to care about much at all. They stand around in poorly shot rooms delivering bad dialogue with the enthusiasm of a corpse. 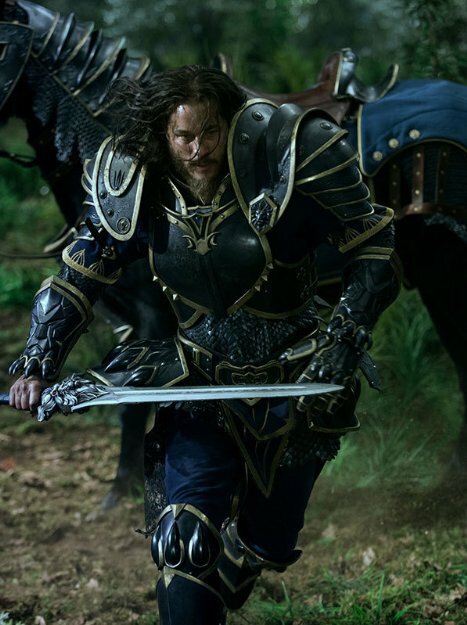 Honest to God, I’ve never heard such an insincere rallying cry on screen as ‘For Azeroth!’ These people clearly do not give a crap and I don’t know if I mean the characters or the actors. This is not the worst film I have seen this year by virtue of it not inducing a headache and by how easily one can just sit back and laugh at the stupidity. 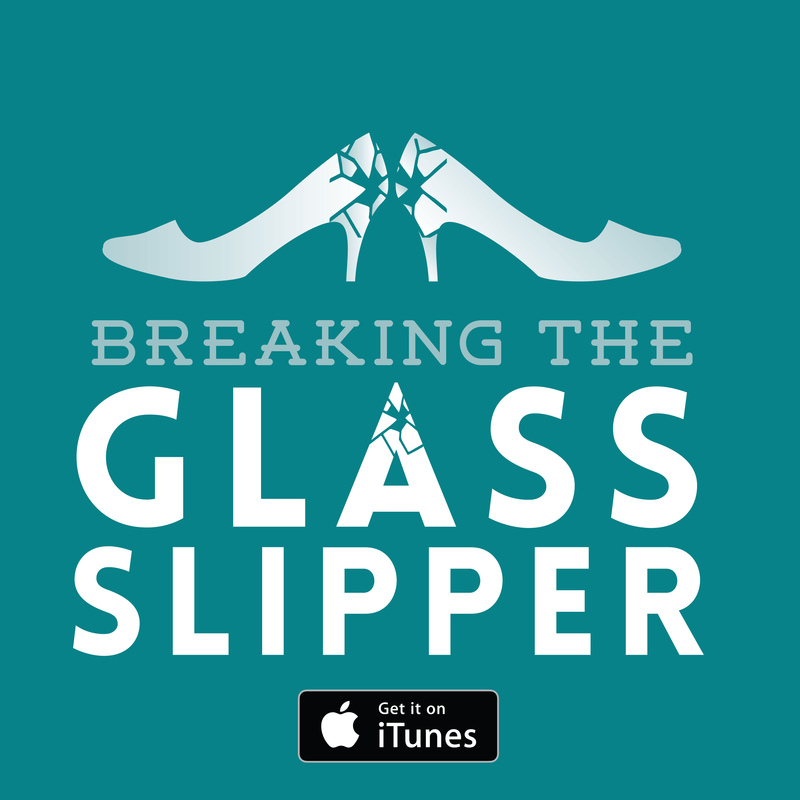 We’re getting into the territory of the entertainingly bad. I have no doubt that geeks around the world shall create a mighty drinking game to accompany this car crash. Verdict: A few seeds of potential in the orcs never sprout from the manure that makes up the rest of Warcraft. Next: Love and Friendship: Does this woman always get her way?